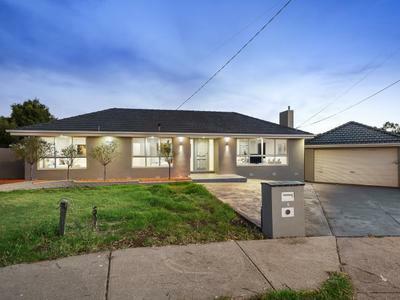 Set on huge block of land (well over 1000sqm) in a quiet cul-de-sac moments from Boeing Reserve, this impeccably-presented home is guaranteed to please with its quality renovations, immense backyard and enormous garage/workshop spaces. 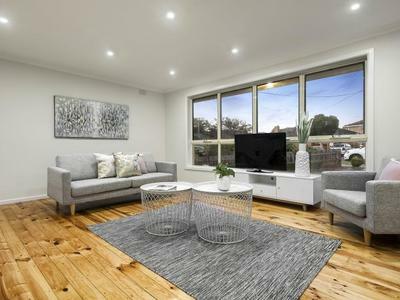 Beyond its attractive rendered facade, the home’s light-filled interior comprises 3 bedrooms (all with robes) and stylish central bathroom, front lounge, adjoining dining area and superb new kitchen. 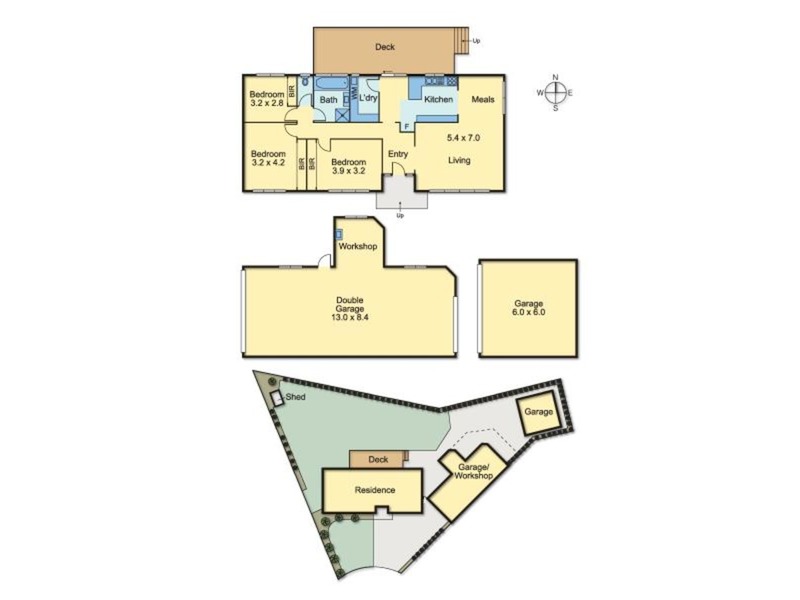 Other features include ducted heating and evaporative cooling, LED lighting and polished floorboards, modern laundry, plus a sensational Merbau entertaining deck overlooking the vast north-facing backyard, six-car garage (remote-controlled) with workshop area and additional double garage at the rear. 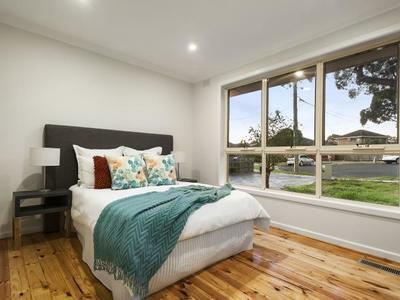 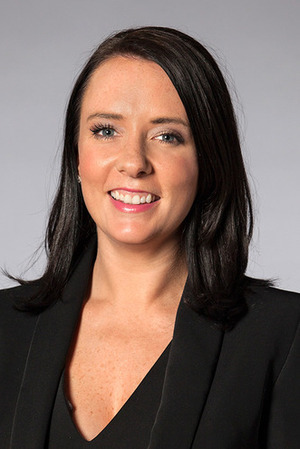 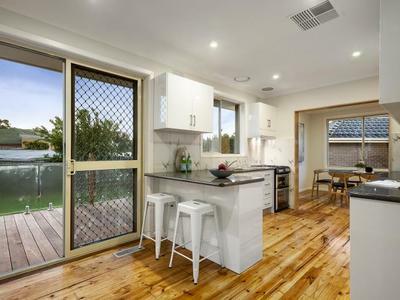 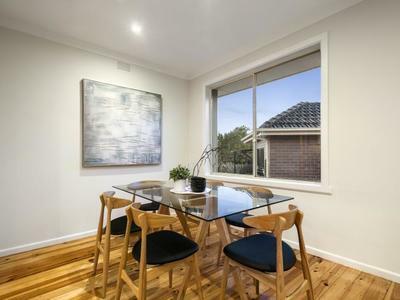 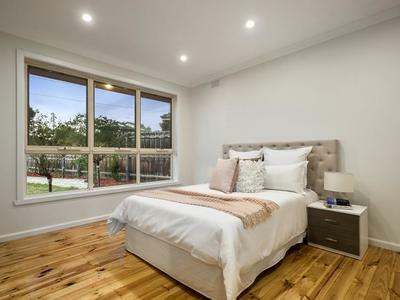 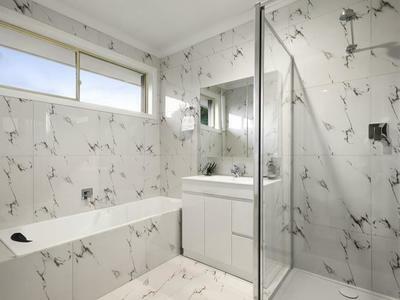 Also close to public transport, Moonee Ponds Creek Trail, easy access to Essendon Fields and Westfield shopping centres, Strathmore North Primary School and Strathmore Secondary College (zoned).